Our new 100HP VFD hydraulic test stand allows us to quickly test pumps with mineral oil and water glycol fluids. 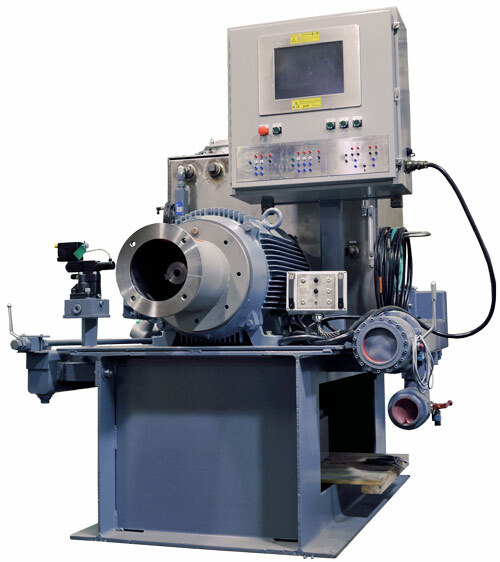 Advanced Fluid Systems is proud to offer hydraulic repair services for hydraulic pumps and motors, from gear pumps to vane pumps to the largest radial piston pumps, regardless of brand. Our inventory includes seals, parts and re-manufactured pumps available for immediate shipment. Free, no obligation evaluation and quotation. (Some exclusions apply). 450HP diesel powered test stand to test and setup even the largest hydraulic pumps. 100HP programmable variable frequency drive (VFD) test system for mineral oil and water glycol fluids that allows us to test pumps with electronic controls. 50HP hydrostatic test stand for hydraulic motor testing. 25HP test stand for mineral oil and water glycol. All hydraulic test stands are maintained to 14/13/11 ISO fluid cleanliness. All repairs are tested to the manufacturers specifications and adjustable controls are set to your application’s requirements. 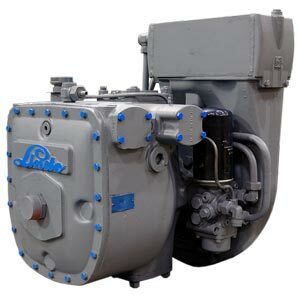 Advanced Fluid Systems, Inc is a factory authorized repair center for Linde (now Eaton Duraforce) pumps and motors. Authorized service center for Atos, Oilgear, Linde, Kawasaki and more. Moog RKP pump repair facility (Authorized nation wide). Advanced Fluid Systems is one of the few factory warranty and service centers for Oilgear Pumps. All repairs, testing and calibration are performed at our York, PA location.